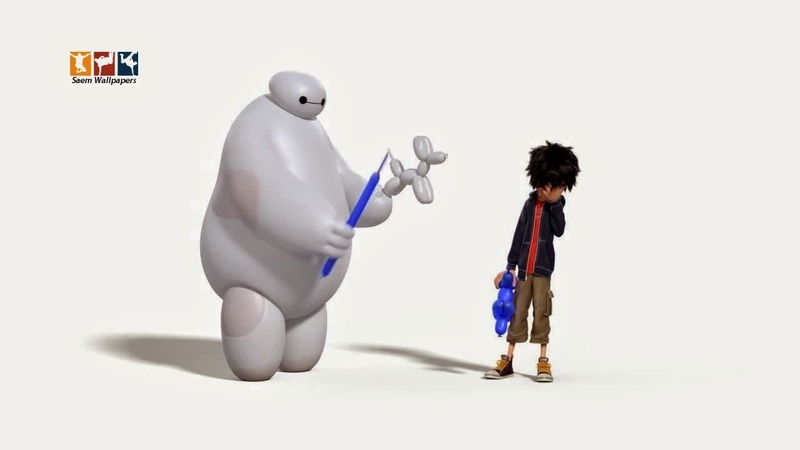 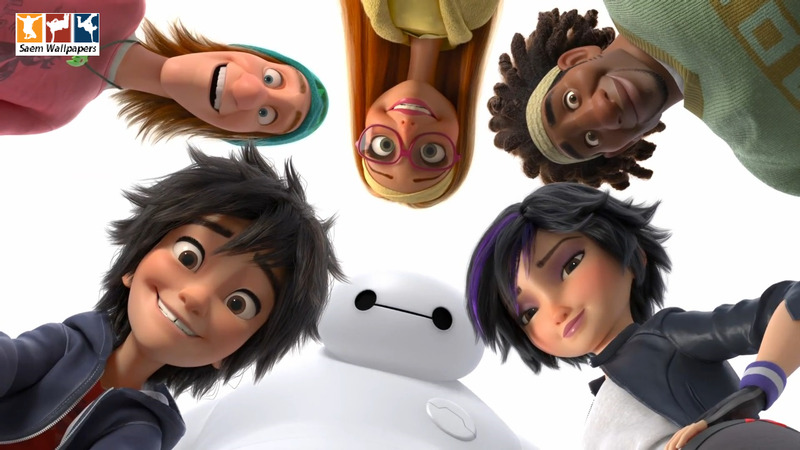 Wallpapers / Unlimited information: Big Hero 6. 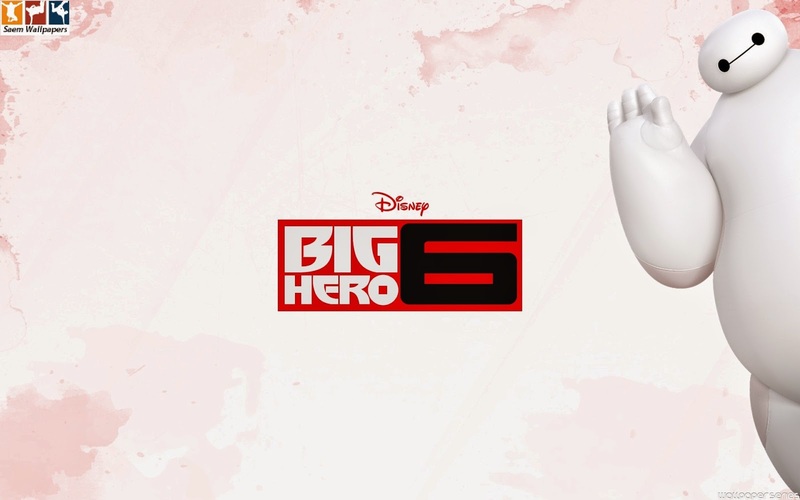 Robotics prodigy Hiro lives in the city of San Fransokyo. 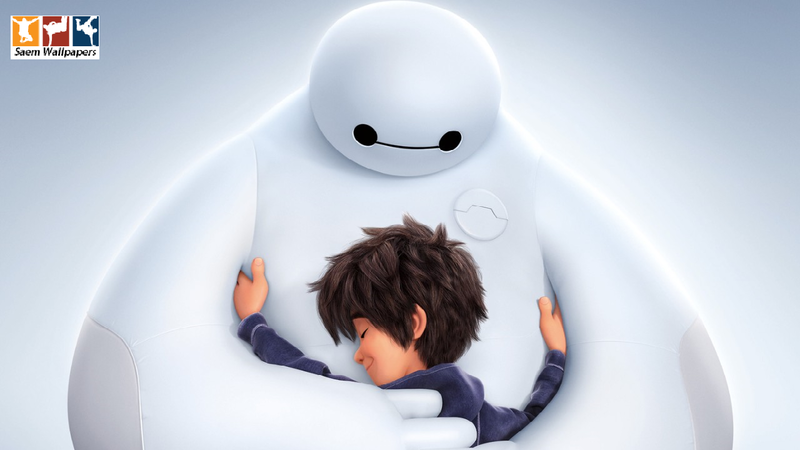 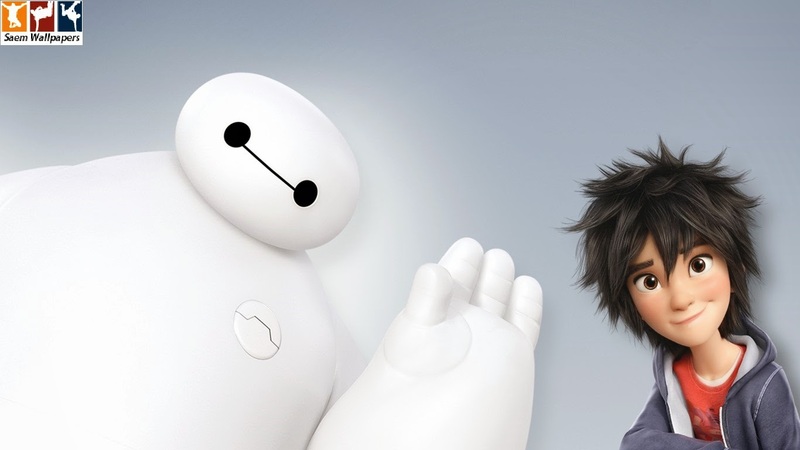 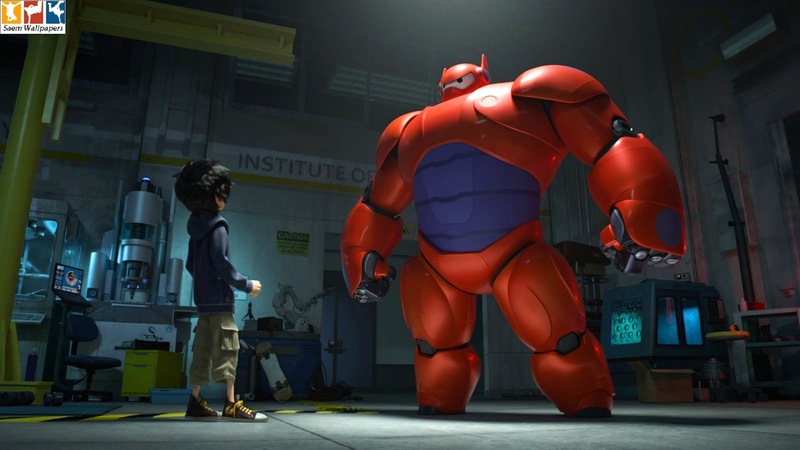 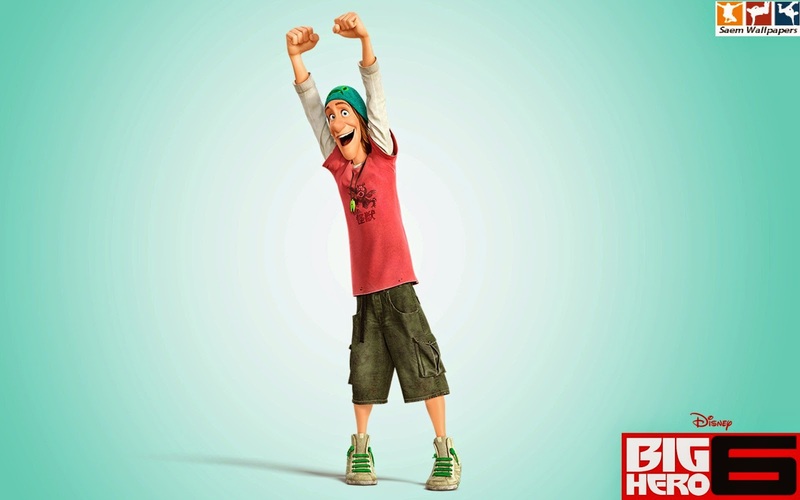 Besides his older brother, Tadashi, Hiro's closest companion is Baymax, a robot whose sole purpose is to take care of people. 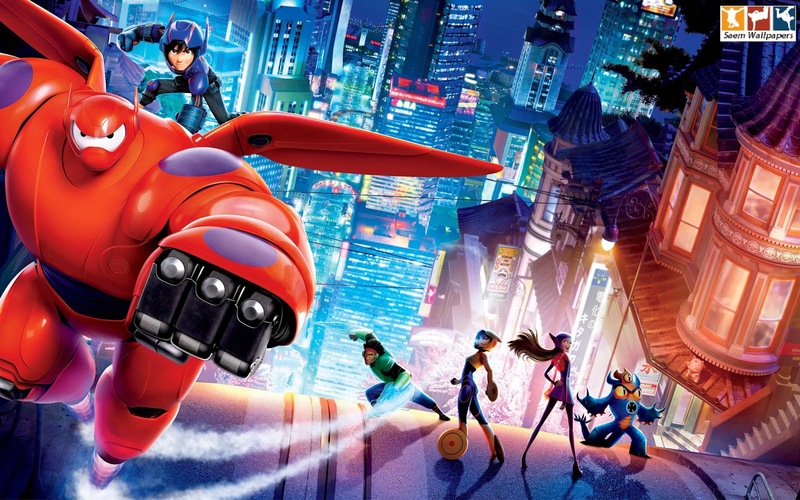 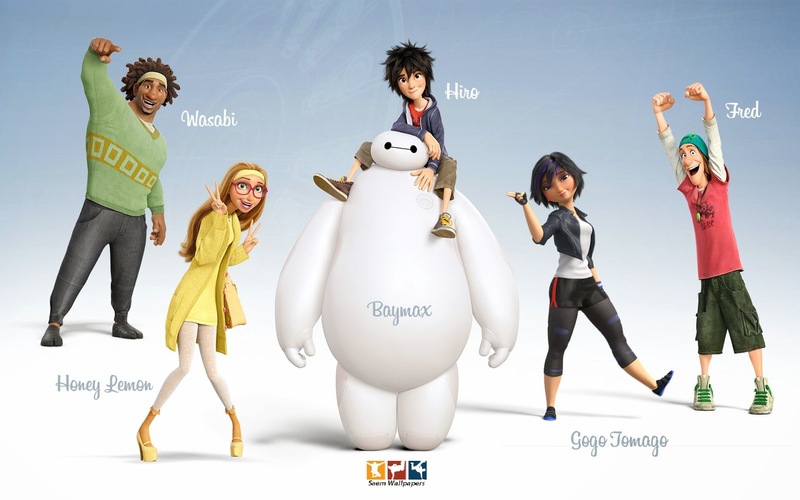 When a devastating turn of events throws Hiro into the middle of a dangerous plot, he transforms Baymax and his other friends, Tamago, Wasabi, Honey Lemon and Fred into a band of high-tech heroes.